I love the cooler weather that signals the start of fall, but I don’t love the effect it has on my skin: dry patches appear, along with sudden breakouts, and it gets irritated easily. To help ease it into the new season, I turn to a simple honey oatmeal mask, which not only improves my skin, it’s also easy and cheap to make using ingredients I usually have in my kitchen. Oatmeal—that breakfast food you probably hated as a kid—is actually very good for your skin. It has cleansing, exfoliant, and moisturizing properties, making it ideal for problematic skin, and you can mix it with lots of different ingredients to address your skin’s particular issues. Add lemon drops to help remove excess oil, baking soda to soothe itchy skin, or olive oil to reduce the wrinkles caused by dry skin. The mask below, which can be whipped up in minutes with little fuss, is my personal favorite. Grind ½ cup oatmeal in a coffee grinder, blender, or food processor until it’s finely ground. Mix in ¼ cup plain yogurt, adding a bit more yogurt or a bit more oatmeal if the mixture is too gooey. Add 2 tsp honey. 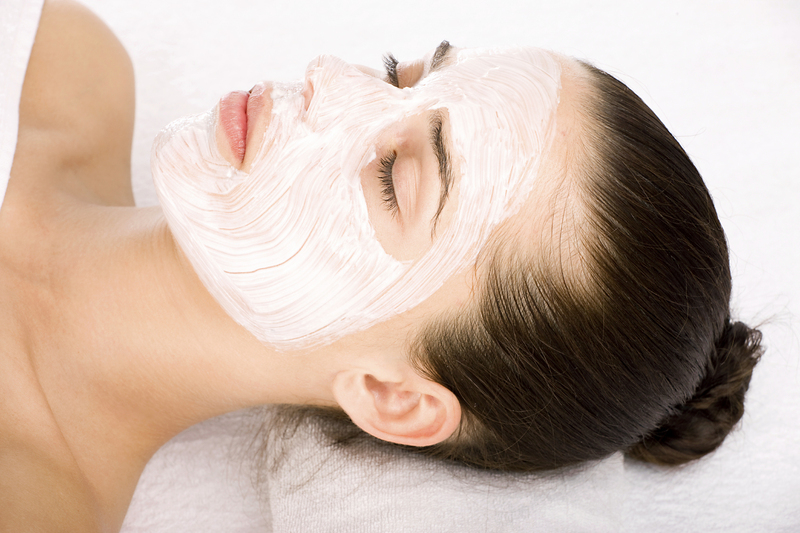 Smooth mask onto your face and leave for 10-15 minutes. Rinse off with warm water. Head outside and enjoy the beautiful weather!